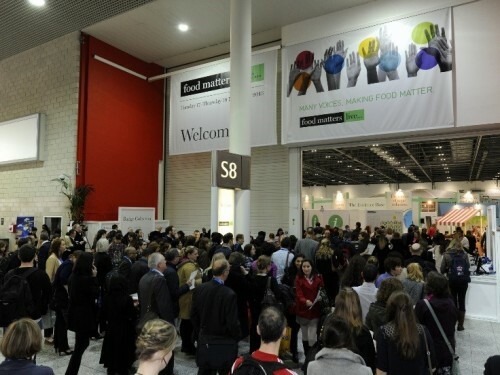 NIS will be at Food Matters Live again this year, we look forward to seeing you there! NIS are proud to join ABC Food Law in hosting this interesting event. What is the boot camp? This is an excellent opportunity for food manufacturers of all sizes to network and speak to experts on a range of topics relating to food. Morning (10:00 – 13:00) – A series of short presentations from experts on topics as diverse as the new nutrition labelling rules to recovering money from HMRC for product development. Afternoon (13:45 – 16:00) – Some more short presentations and an opportunity to discuss your queries on an individual basis with the experts of your choice. 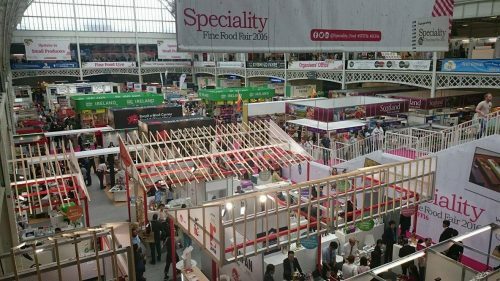 Nutritional Information Solutions (NIS), our Nutritional Labelling company had a stand at the Speciality & Fine Food Fair last September. The brand new scheme has gained the support of 21 schools across Norfolk, and its popularity is growing. Trading Standards Institute Conference 2015 29th June – 2nd July 2015, Bournemouth International Centre, Bournemouth FDNC will be exhibiting our new nutrition information (labelling) service. Come along and find out more information about this service and what we do. 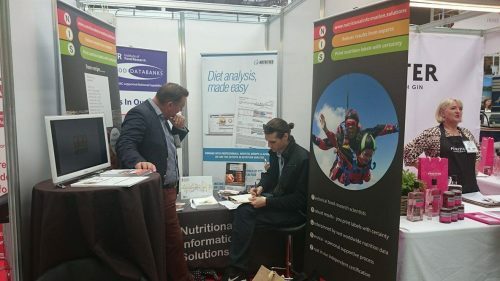 April 2015 Natural & Organic Products 2015 19th & 20th April 2015, ExCel, London FDNC Paul Finglas, Jenny Plumb and Nicola Woodward attended the show and exhibited FDNC & FHN. April 2014 The Natural Food Show: The home of organic, natural & speciality food 13th & 14th April 2014, Grand Hall, Olympia, London Paul Finglas and Jenny Plumb attended the show exhibiting FDNC & FHN. October 2013 Mark Roe presented “Food Databanks National Capability and the 7th edition of McCance and Widdowson’s Composition of Foods” to The British Nutrition Foundation joint meeting of the Scientific Advisory and Industrial Scientists Committees at Bloomsbury House, London WC1A 2RL – 23rd October 2013. September 2013 Paul Finglas presented “What precisely does my dinner contain? How EuroFIR harmonises food composition data”. At CommNet, 2nd Bioeconomy Forum, Science, Industry and Communication, Brussels (www.commnet.eu). At the same meeting Alejandro Rodarte from Hylobates presented “Health information on botanicals: plant extracts, pills, capsules and herbal supplements and ePlantLIBRA”. ePlantLIBRA is the bioactives database being set up by FDNC and EU partners on the composition, beneficial and adverse effects of Plant Food Supplements 30th September 2013. September 2013 10th International Food Data Conference, Granada, Spain Paul Finglas was invited to give the Greenfield Southgate Lecture “Advances in food composition research and new applications for food composition data in Europe and future trends”. Jenny Plumb also attended and presented a talk entitled “The PlantLIBRA Database: Plant Food Supplements – Bioactive Composition, Benefit and Adverse Effects” – 12th-14th September 2013. May 2013 PlantLIBRA 4th Project Meeting, Norwich, UK FDNC hosted and co-organised the PlantLIBRA 4th Project meeting, 54 people from 26 countries attended the meeting. (PlantLIBRA: PLANT food supplements: Levels of Intake, Benefit and Risk Assessment) is a project co-financed in the context of the 7th EU Framework Programme – 21st-24th May 2013. April 2013 IFST Spring Conference, Norwich, UK Mark Roe and Jenny Plumb presented details of FDNC during the session entitled “Food Research for the 21st Century” – 17th April 2013. March 2013 Total Diet Study Exposure Steering Committee & General Assembly Meeting hosted at IFR, Norwich, UK FDNC hosted and co-organised the TDS meeting 53 people from 19 countries attended the meeting. TDS-Exposure is co-financed in the context of the 7th EU Framework Programme – 19th-21st March 2013. November 2014 EU Project Management & Science Communication Workshop 17th November – 20th November, Brussels, Belgium Rachel Berry attended the course as part of her new role as Project Manager for the FDNC. EuroFIR AISBL is hosting a workshop that takes individuals through EU-funded project management, from contract negotiations to final reporting, explaining the reasons behind many of the activities as well the requirements for successful and cost-effective project management. Designed to support those responsible for EU-funded projects, the programme puts EU-funding opportunities in context and explores the project cycle. May 2014 Sugars & Sweetners Masterclass 8th May 2014, Bloomsbury, London Hannah Pinchen attended the masterclass to find out more regarding the real evidence behind claims that sugar influences health. Why sugar has suddenly become a big issue and what food and drink companies can do about it. What alternatives exist for replacing sugar in products. Consumers’ views about sugar – do they really care? What leading manufacturers are doing and can do to counter some of the extreme opinions. April 2014 Total Diet Studies (TDS) Food Coding Workshop 30th April 2014, FERA, York, UK Mark Roe attended the workshop to give training on food description and classification using LanguaL and the EFSA FoodEx2 classification systems. October 2013 Dawn Wright attended a 1 Day Getting ready for Horizon 2020 workshop in Vienna, Austria. The workshop was aimed at project managers to understand the current position with the new Horizon 2020 Financial Rules – 31st October 2013. October 2013 Mark Roe participated as a trainer at the 12th International Postgraduate Course on the Production and Use of Food Composition Data in Nutrition, Wageningen, The Netherlands. The course was organised by Wageningen University & Graduate School (VLAG). The aim of this course, FoodComp 2013 was to demonstrate how to produce, manage and use good quality food composition data in a standardised way, using harmonised procedures, so that the requirements of the multiple users of food composition data can be met – 13th-25th October 2013. September – October 2013 During September and October Jenny Plumb has presented online training and demonstrations of the eBASIS and ePlantLIBRA databases to Industry, PlantLIBRA beneficiaries and Policy Advisory Board Members. 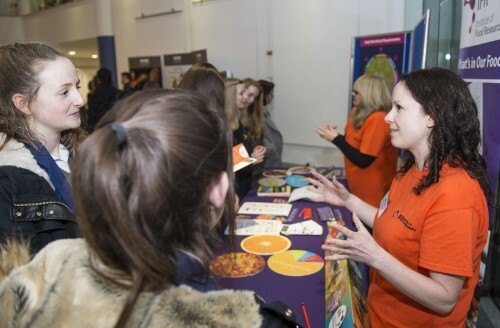 July 2013 Rachel Berry participated in the BBSRC Public Engagement Course held at RIBA, London, UK – 2nd July 2013.  April 2013 Jenny Plumb participated in the BBSRC Public Engagement course held at the John Innes Centre, Norwich, UK – 3rd April 2013. March – June 2013 FDNC have hosted two Erasmus placements from KAHO Sint-Lieven University, Gent, Brussels over the past two years and again will take another in 2014. The students join us for 12 weeks working on eBASIS bioactives database. The students benefit from training in the use, structure and function of the database and are fully trained as database evaluators. They also have the ability to attend all lectures and events at IFR. This year the 2 students participated in outreach events for IFR.